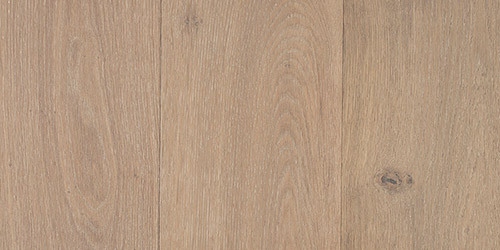 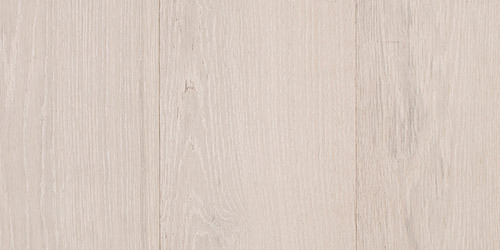 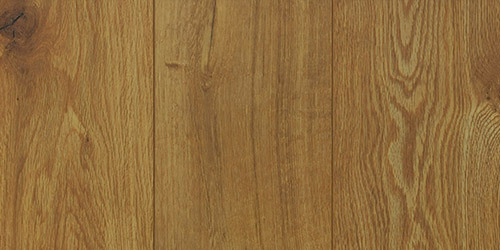 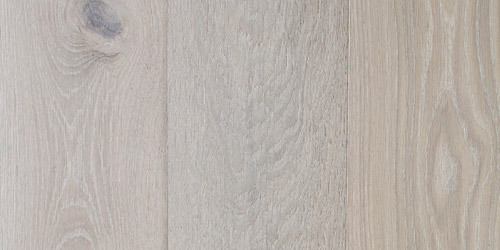 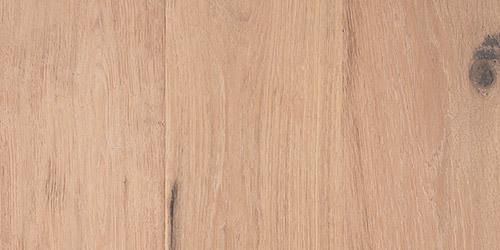 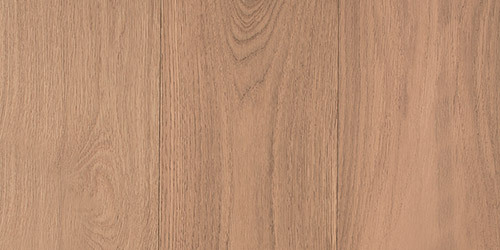 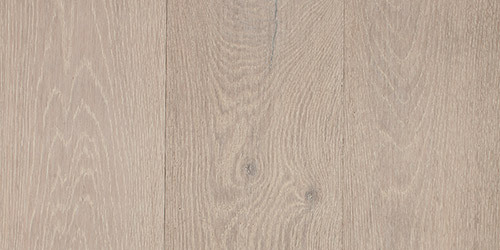 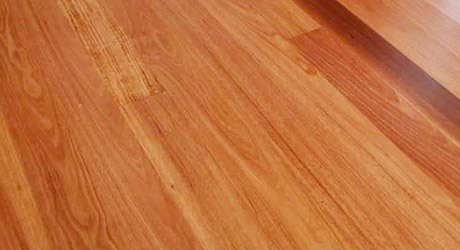 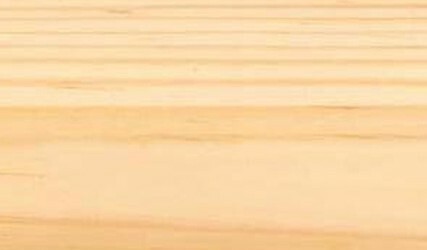 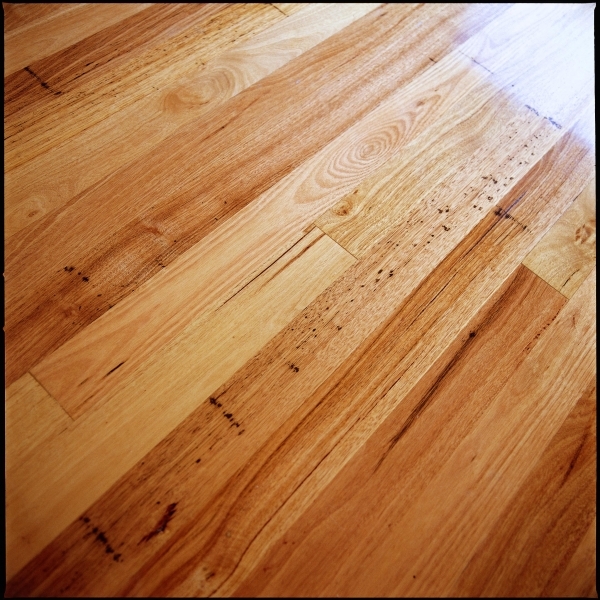 A large Australian Hardwood, Blackbutt is known for its’ fire resistance, making this timber an ideal choice for decking, flooring, cladding and house framing. 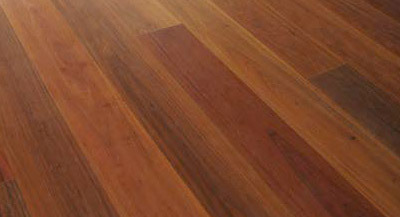 Blackbutt trees grow quickly and, with a variety of uses, it is ideal for plantation timber. 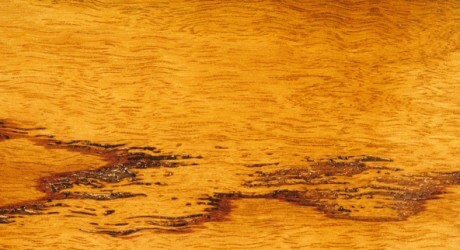 The Heartwood can range in colour from golden yellow to pale brown and occasionally with a slight pinkish tinge. 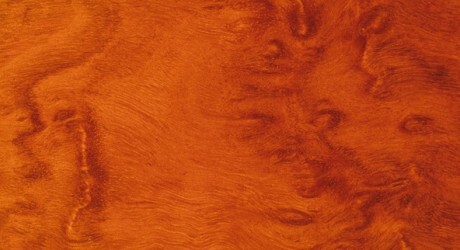 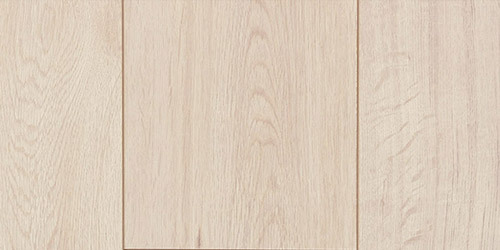 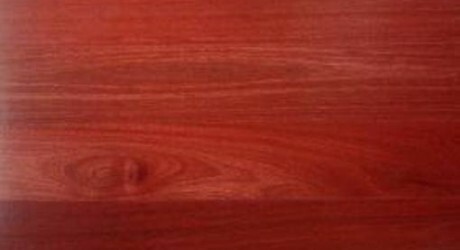 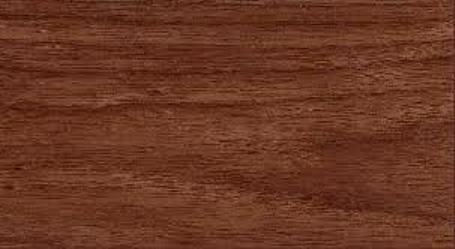 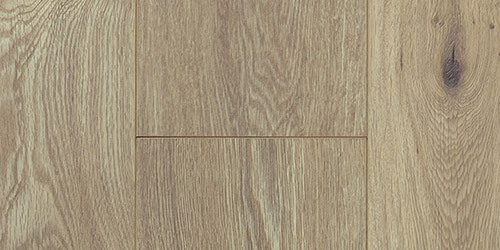 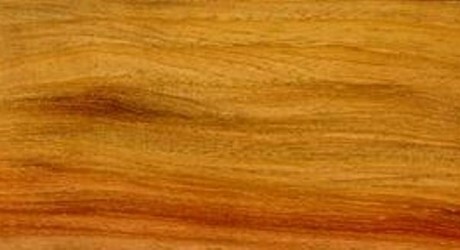 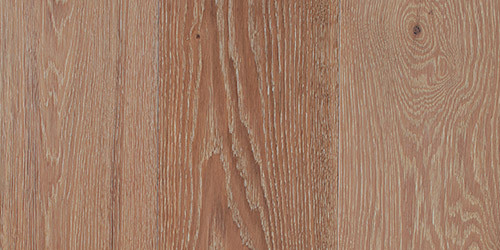 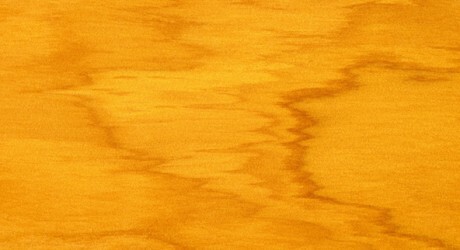 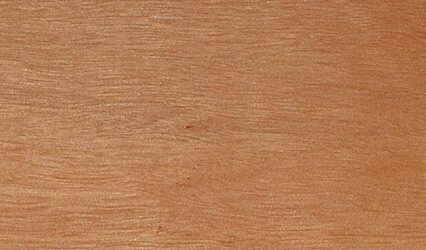 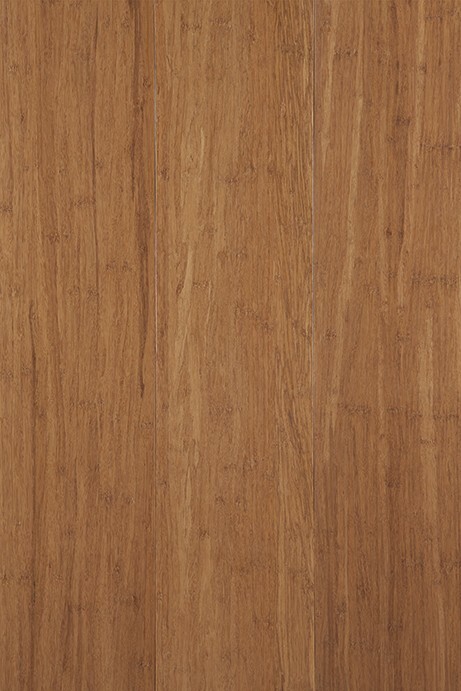 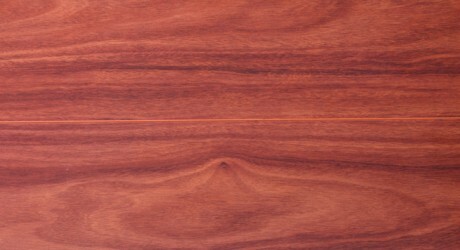 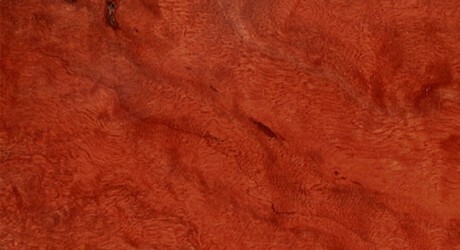 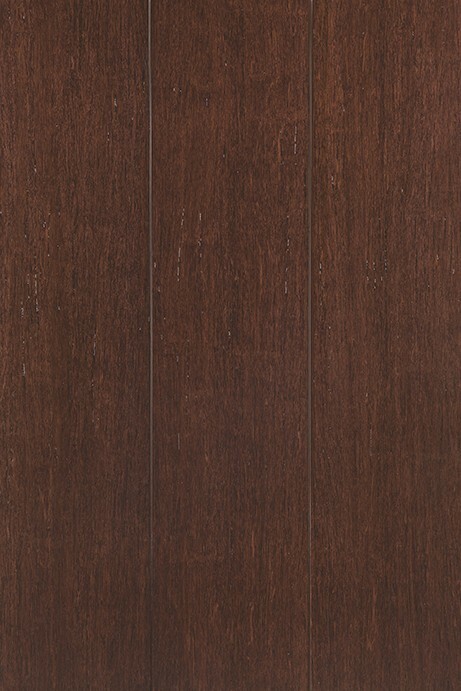 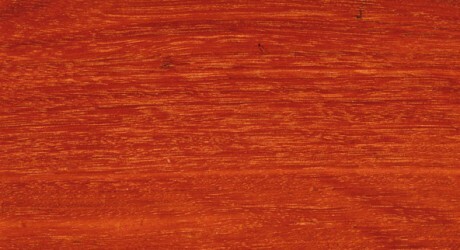 The colour of the Sapwood is paler than the Heartwood and is not always easy to distinguish. 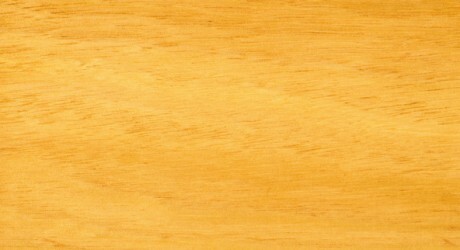 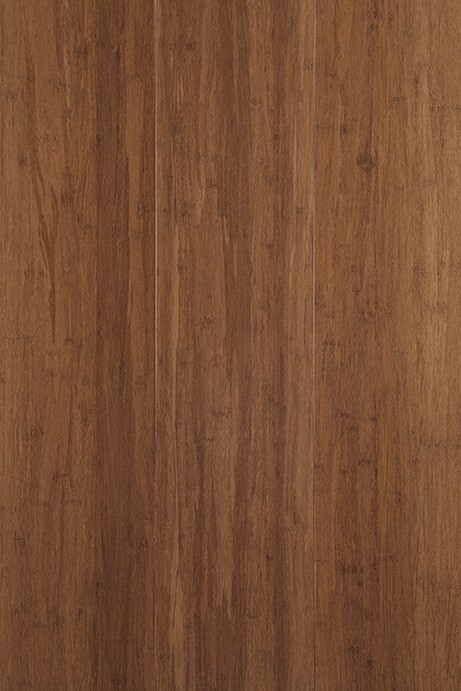 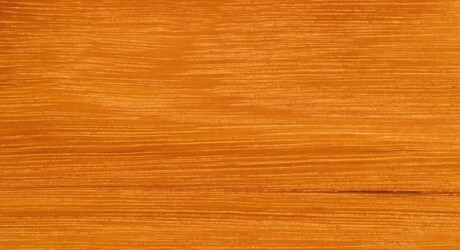 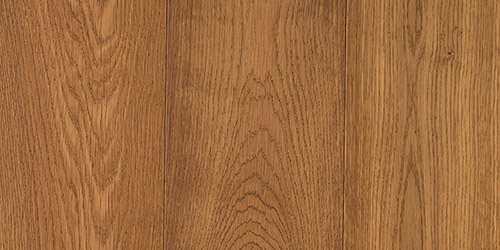 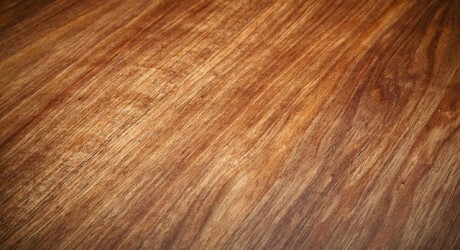 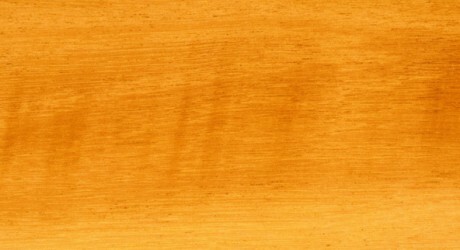 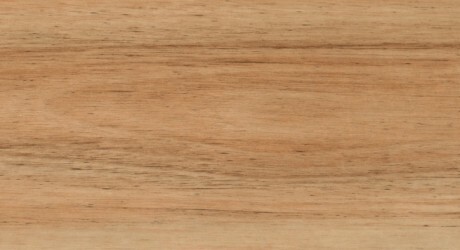 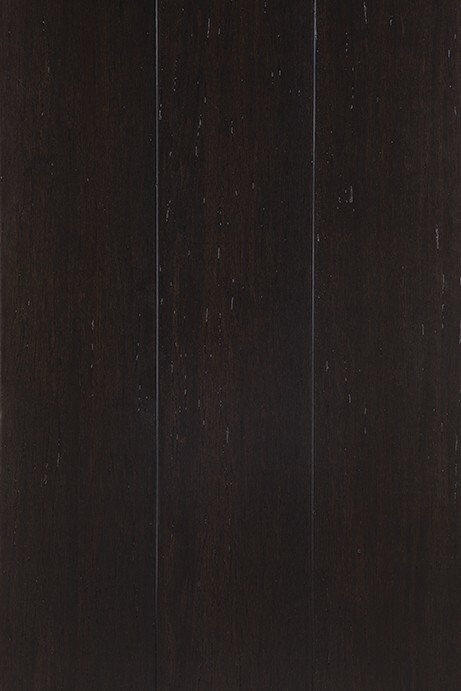 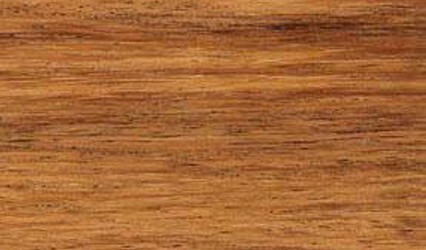 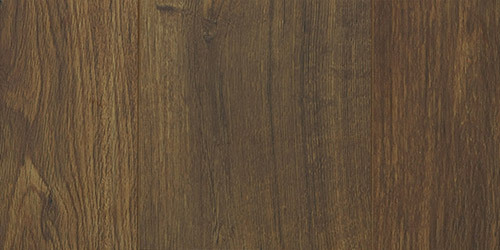 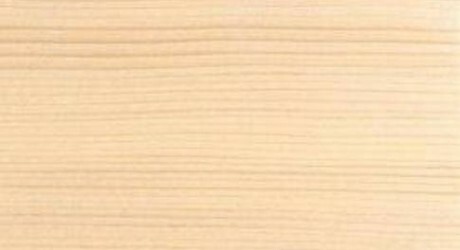 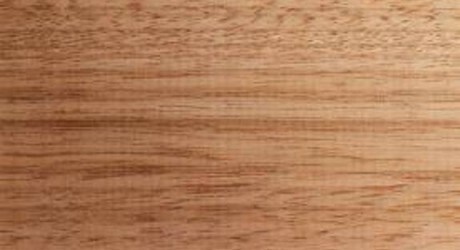 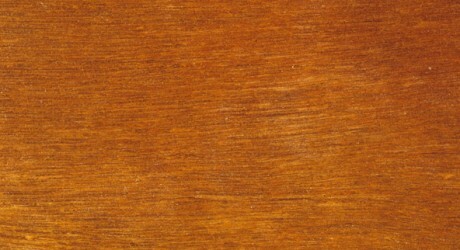 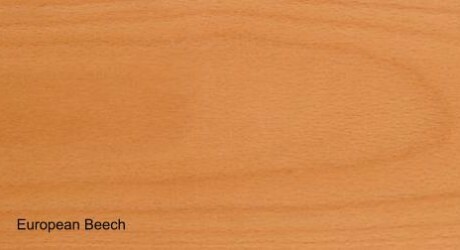 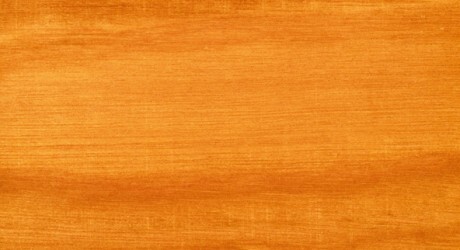 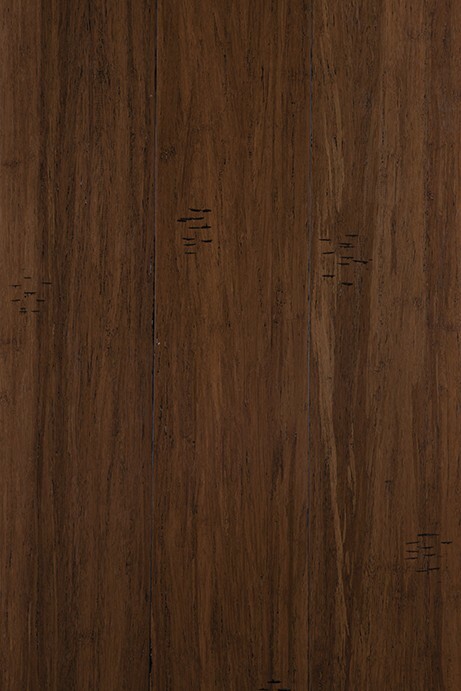 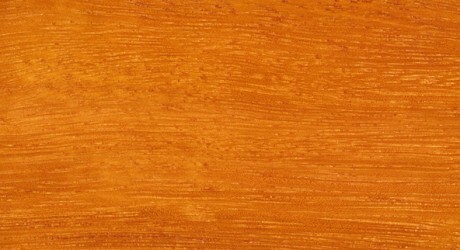 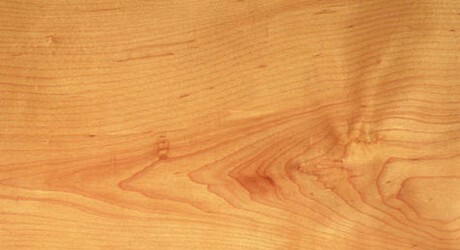 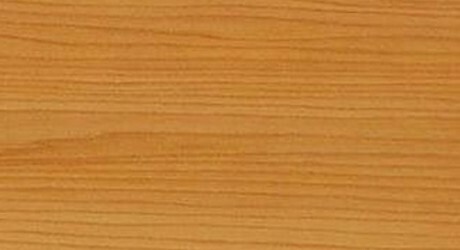 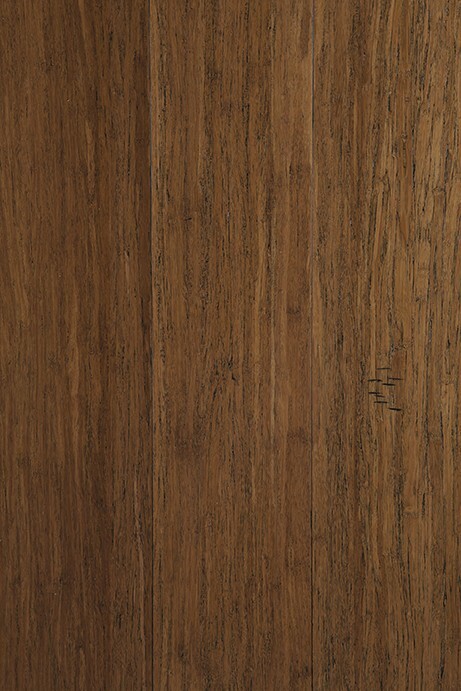 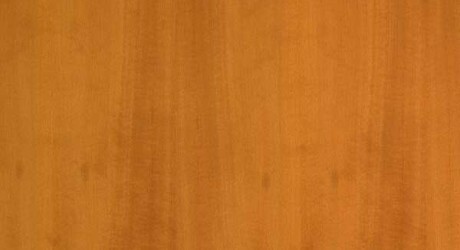 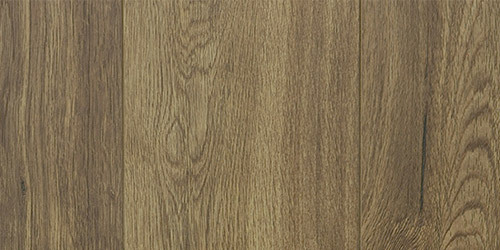 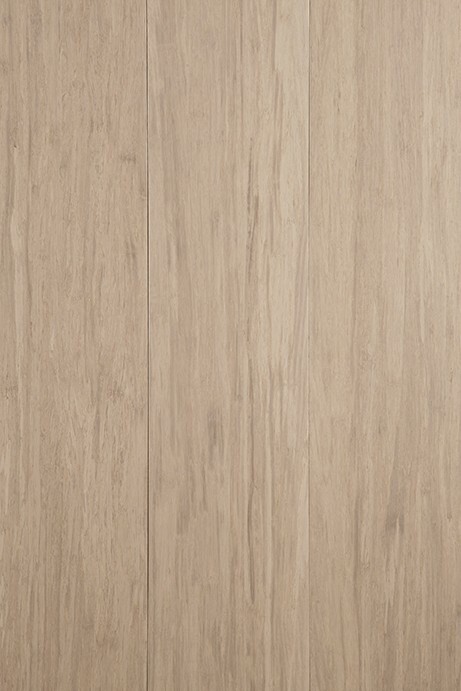 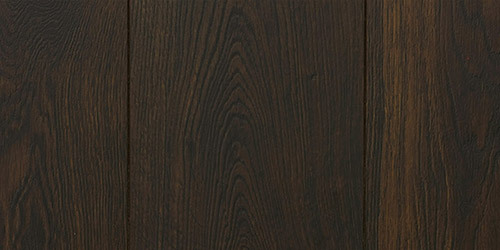 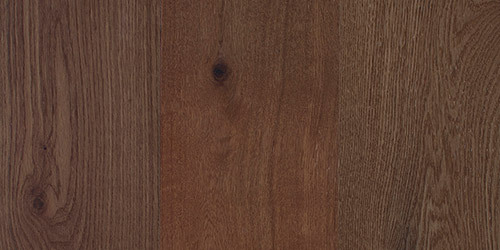 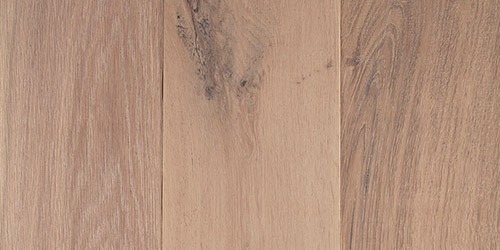 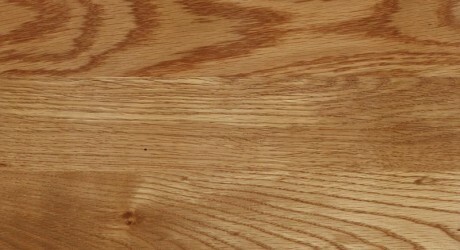 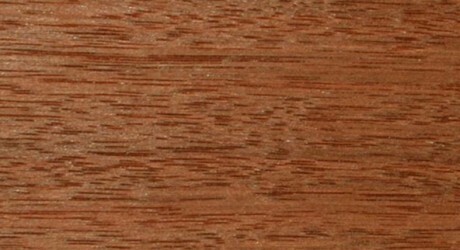 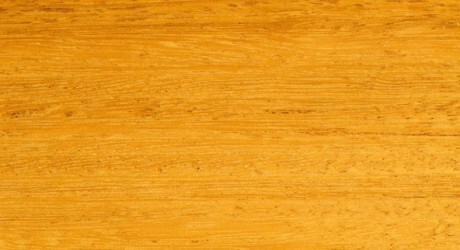 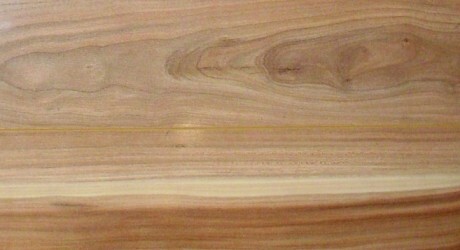 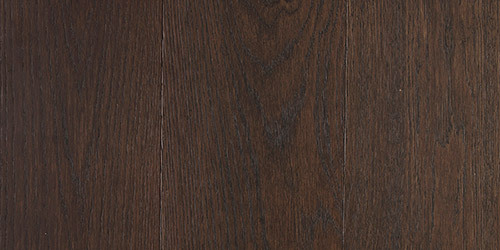 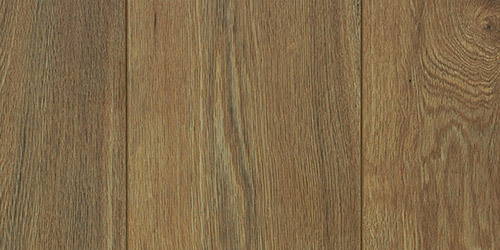 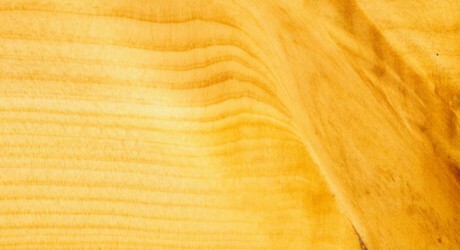 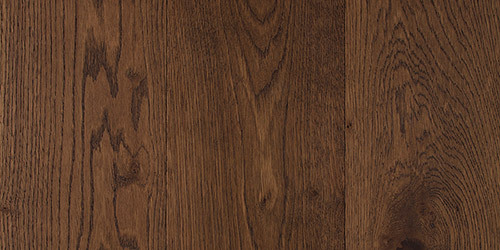 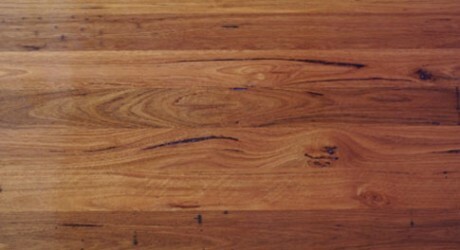 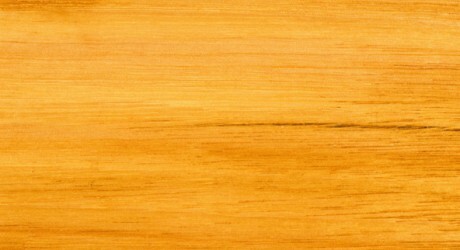 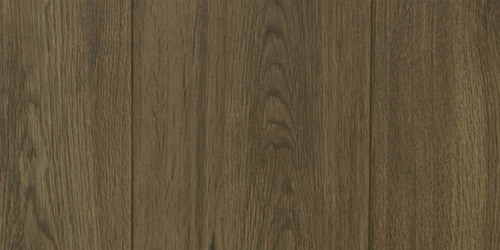 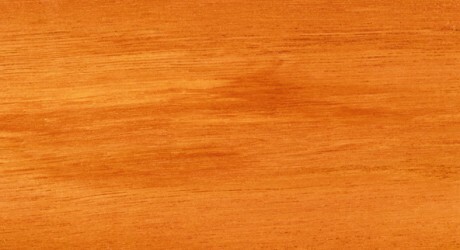 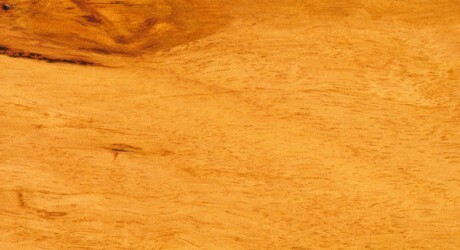 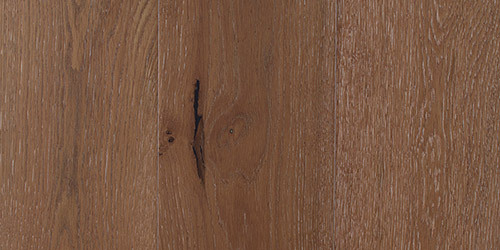 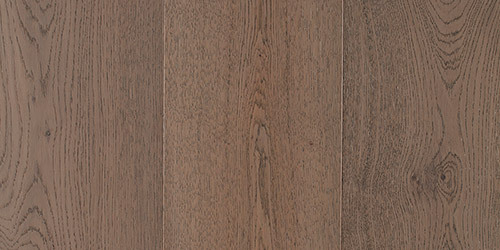 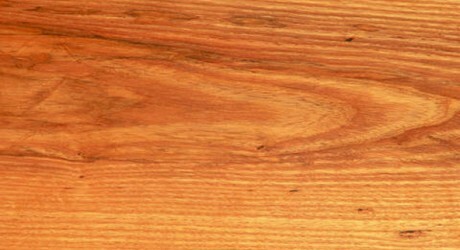 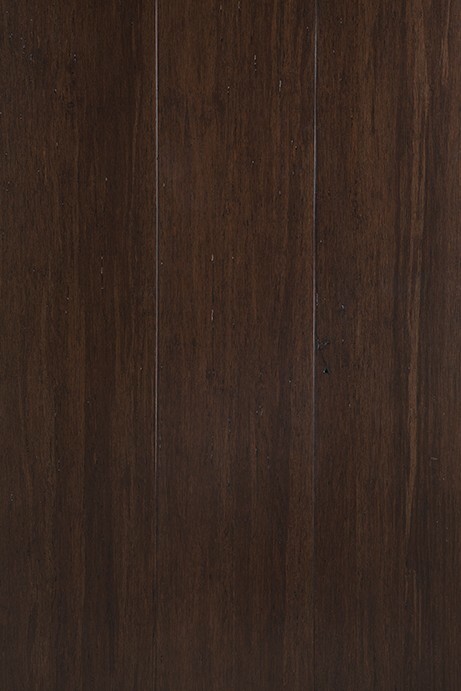 Blackbutt timber has a generally straight grain and an even texture. 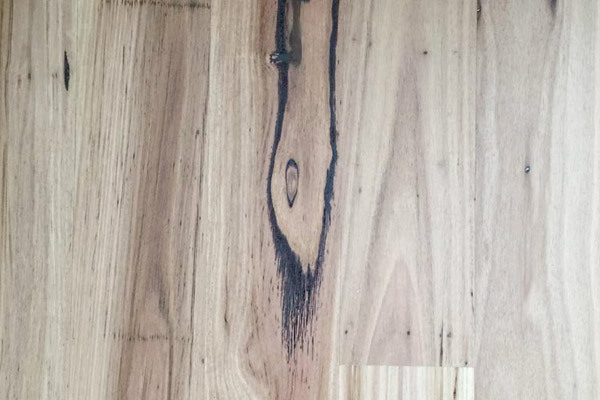 Blackbutt timber has good fire resistance making it one of seven hardwood timbers found suitable by the Building Commission in Victoria for the construction of homes in bushfire prone areas.